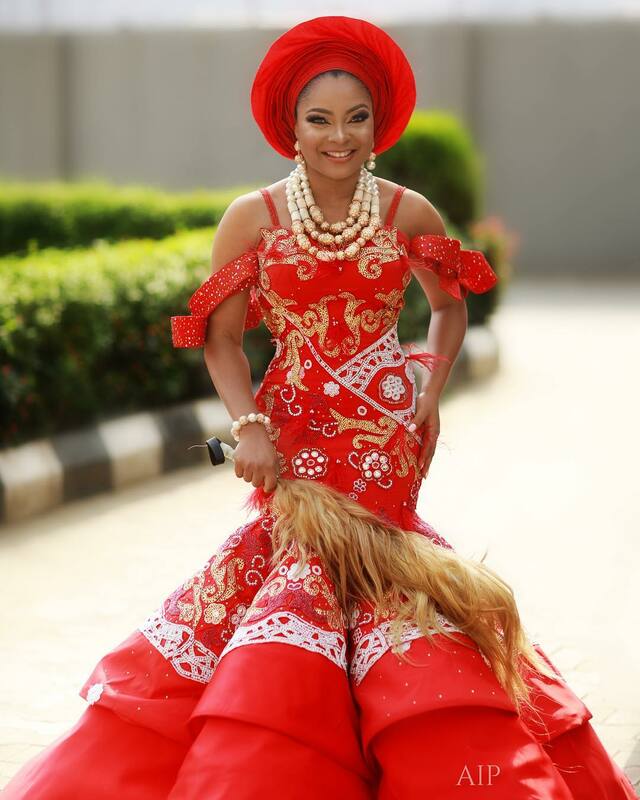 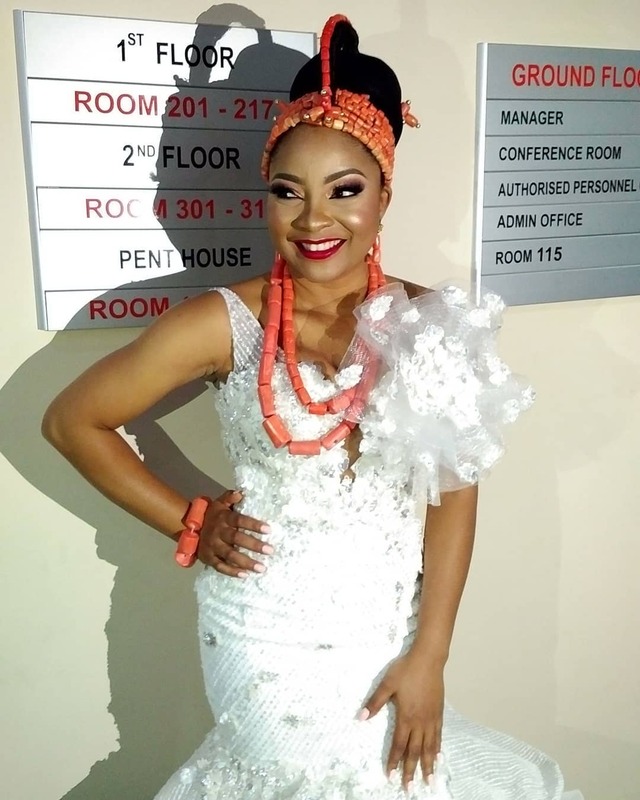 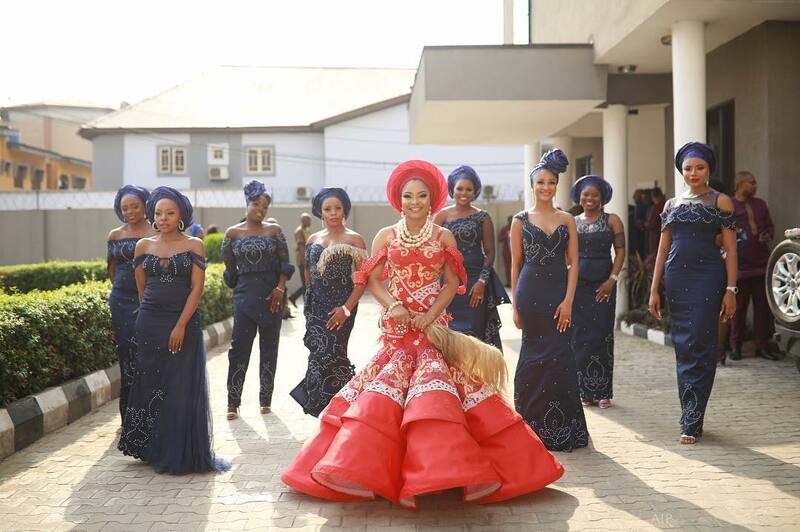 It was a gathering of the crème of the society and the entertainment industry on Thursday November 9, 2018 when Tinsel stars, Linda Ejiofor and Ibrahim Suleiman got married customarily in Lagos. 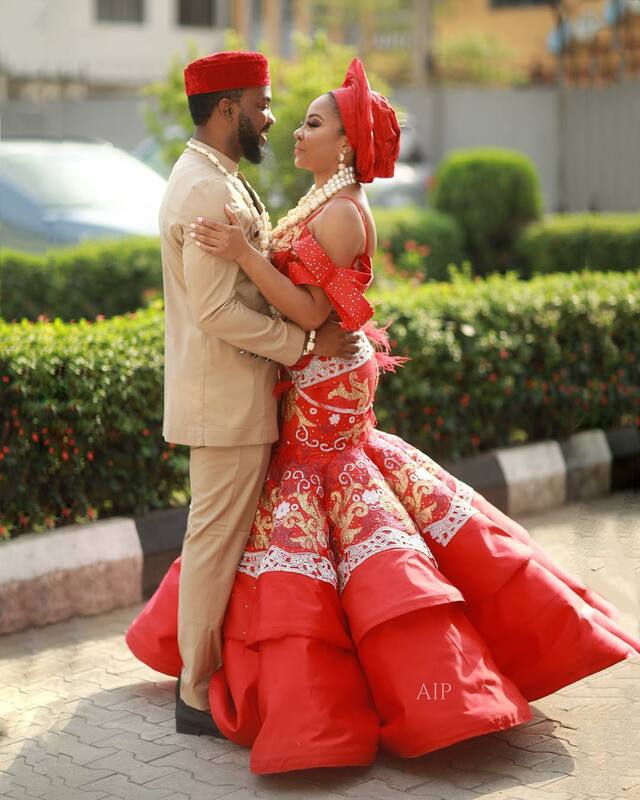 The couple also sealed the union at a registry. 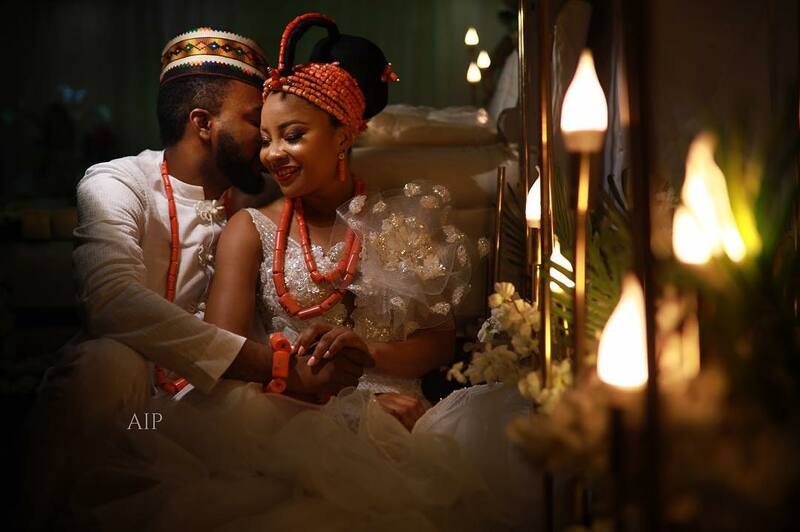 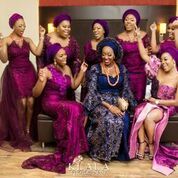 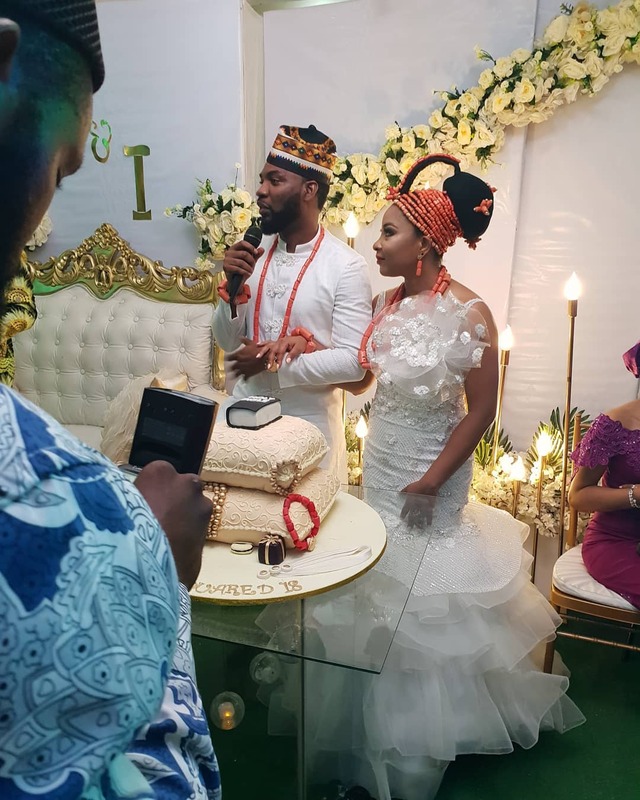 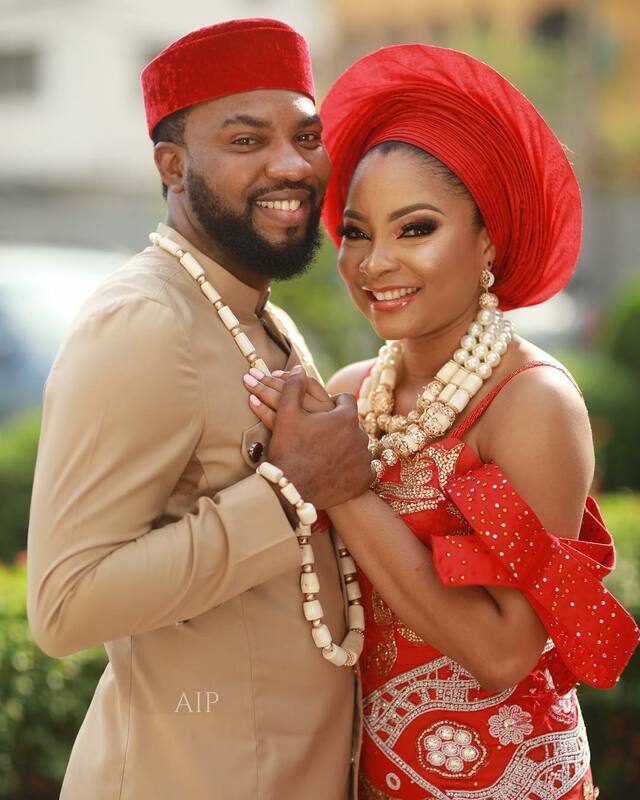 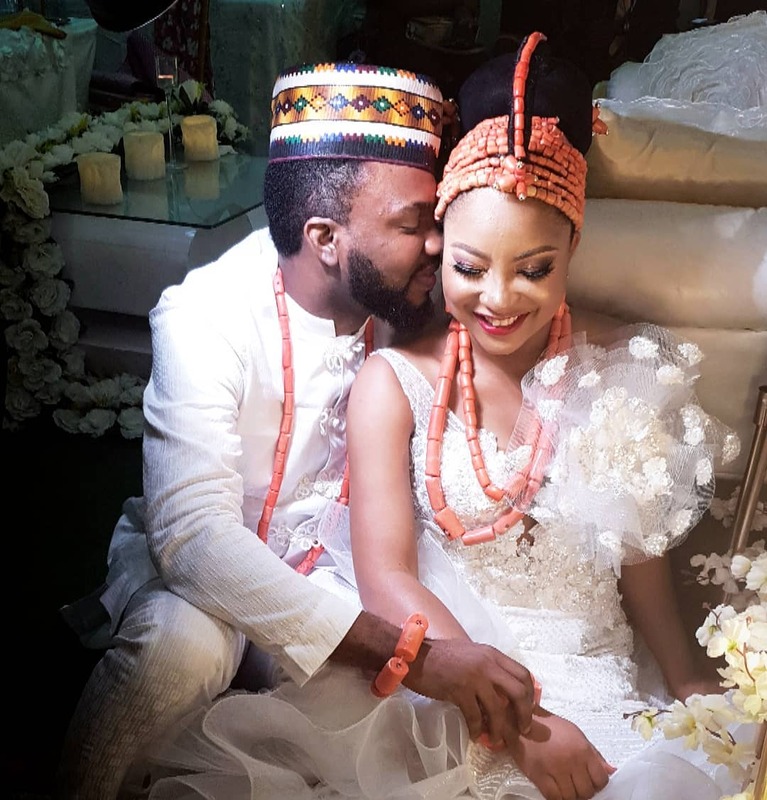 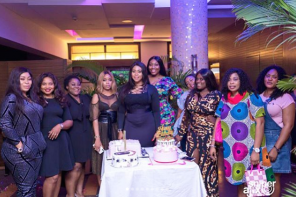 The couple announced their relationship and engagement a few days ago and Linda Ejiofor also held her bridal shower, hosted by her close friends, recently.